Helping students achieve their highest potential through strong community partnerships that enhance the P-CCS educational experience. In 1985, a forward-thinking group of teachers, school board and community members saw the value in investing in the future of the Plymouth and Canton Community School District and sought ways to ensure all students had access to exceptional learning experiences. 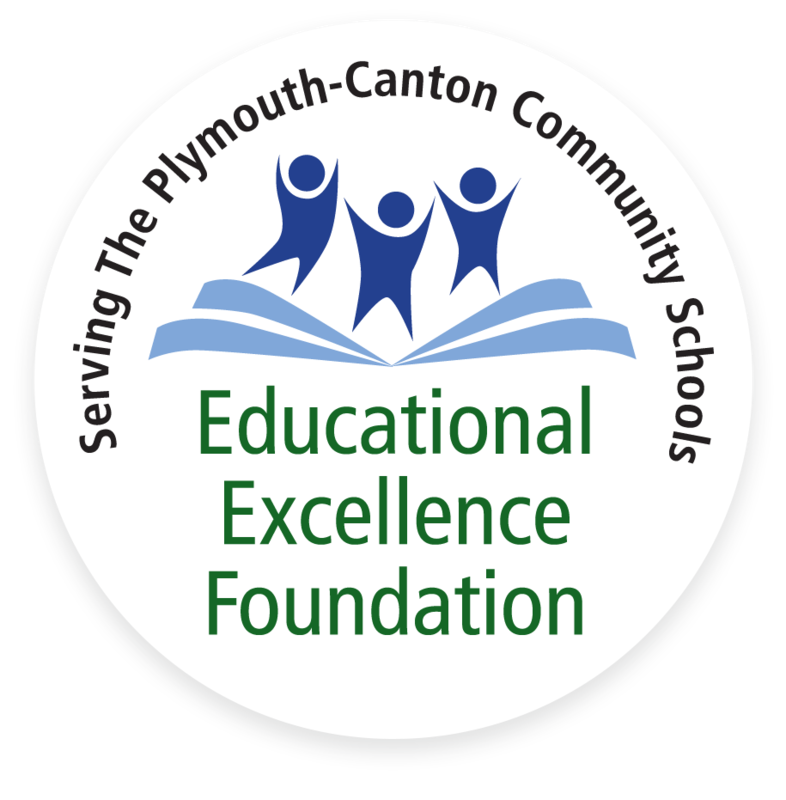 This belief in a district-wide financial impact led to the establishment of the Educational Excellence Foundation (EEF), a 501(c)3 nonprofit corporation dedicated to supporting the Plymouth-Canton Community Schools (P-CCS). Thanks to the generous support from our community, since 2000, the EEF has been able to provide over $422,000 for classroom grants, intervention tutoring programs for all of our middle schools, scholarships for graduating seniors, STEM experiences for every grade level throughout the district, and multiple facility renovations and upgrades in our buildings.